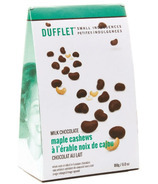 The magic began in 1975 when Dufflet Rosenberg began baking from her home for the Cow Cafe. 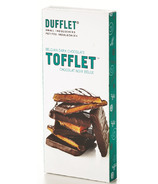 In 1982 Dufflet opened her first pastry cafe on the trendy Queen Street West strip - today a Toronto institution and destination for the city's finest pastries and divine desserts. 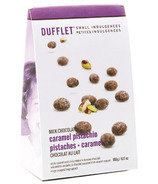 In 2002 Dufflet launched her second pastry + flower cafe on Yonge Street - truly a Mecca of small indulgences. 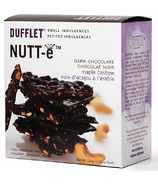 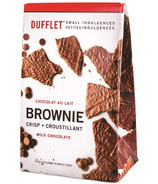 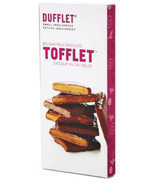 In addition to Dufflet's retail shops, Dufflet Pastries supplies over 500 restaurants and cafes, specialty food shops, upscale supermarkets, hotels and caterers with more than 100 unique, entirely natural products including the city's most talked about wedding cakes, everything lovingly hand-crafted! 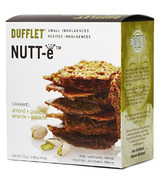 Whether creating a dazzling repertoire of desserts for an evening honoring Philippe Starck, the ultimate chocolate birthday cake for Mick Jagger or simply a line of new cupcakes, Dufflet Pastries is truly Toronto's finest purveyor of pastry.